The head of the nation’s antitrust watchdog says he will look into suspicions that foreign automakers, including BMW, are discriminating against South Korean customers in compensating over car defects. 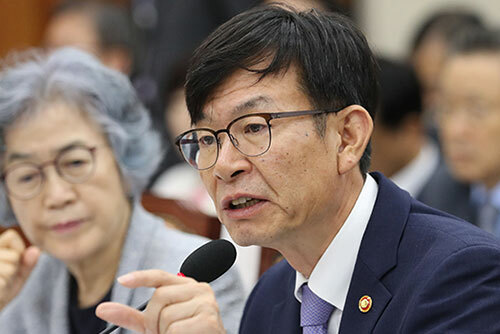 Fair Trade Commission(FTC) Chairman Kim Sang-jo revealed his intention at a parliamentary hearing on Tuesday, when unaffiliated lawmaker Choung Tae-ok called for the government’s actions to address alleged discriminatory practices by foreign carmakers. Choung took BMW’s recent series of BMW cars’ catching fire in South Korea for instance, saying the German automaker decided to recall in the United States and the United Kingdom last year over similar issues, but it is only taking such step in South Korea this year. He also argued that Mercedes-Benz is not following through with its promise last year to recall problematic cars, citing a shortage of related components. 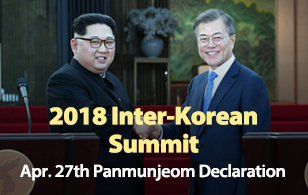 He added that Volkswagen only gave a voucher worth one million won to each South Korean customer over its emission rigging scandal while it compensated eleven times as much for U.S. consumers. The lawmaker then urged the FTC to launch a direct investigation into such practices. In response, FTC Chairman Kim said that he will carefully review the possibility of applying related laws over such issues. He said the Ministry of Land, Infrastructure and Transport will have to inspect such measures first, but added field inspection can be launched if necessary.